Pong, one of the very first video games in existent appeared in arcades circa 1972. Likewise, it was the next year that DJ Kool Herc first brought two turntables to a block party and thus Hip Hop was born. Video games and rap music have co-existed and grown together. Run-DMC are as 80s as Pacman. Biggie rapped about Super Nintendo and Sega Genesis, while many of us were listening to Jay Z's The Blueprint album when Grand Theft Auto 3 was released in 2001. Also such as anything that is popular with the children, large organizations are going to try and cash in. A few games have actually featured rappers, a few titles made spitting rhymes or DJing part of the gameplay, and different game developers just took influence from hip-hop's rich culture. This has lead to a couple of phenomenal games and of course some terrible ones. Here's what happens when hip hop and video games collide. Sega's ToeJam and Earl was one of the first games to really express the influence of hip-hop on gaming culture. It was kind of weak compared to the later hiphop influenced video game titles, but nevertheless it was the first. The alien pair brought hip hop fashion to Sega, ToeJam wore his baseball cap backwards, rocked a shiny gold chain and wore three sneakers, while Earl had the large shades. The game also had a colourful theme and memorable chiptune funk soundtrack. Before dancing games like Guitar Hero and Rock Band, Parappa The Rapper fundamentally fabricated the idea of rhythm action in gaming,but even without the historic circumstance, Parappa is still one of the most fresh and original video games ever conceived. A mixture of South Park flatness and D.A.I.S.Y. age-era De La Soul art, it followed the skullcap-wearing dog Parappa as he learnt karate, acquired his driving license and obtained the love of a girl all through rapping. The other major hip-hop title of PlayStation 1's time period was completely different to Parappa. Wu-Tang: Shaolin Style gave us the complex mythology, Shaw Bros. martial art flicks, crazy aggression and insane beats— wrapped into a four player beat em up that in reality was pretty revolutionary for its time. While it isn't best known for it's gameplay, Shaolin Style is lovingly remembered for the chance to play as all nine members of the Wu-Tang Clan and perform crazily fierce Mortal Kombat-style fatalities. Just like ToeJam & Earl and Parappa the Rapper, hip-hop influences turned Jet Set Radio into one of the most hip and trendy video games ever. You control a group of roller skating graffiti artists in a futuristic setting, recovering your turf whilst avoiding feds. You’re lead through Jet Set Radio by a barking DJ and the soundtrack also featured tracks from Jurassic 5 and Mix Master Mike. The title used then-radical ‘cel shading’ making it look like 3D animation, whilst looking like nothing else around at the time. For some reason people have often compared Hip-hop with the likes of wrestling, and in 2003, the link was finally made in the video game world with the release of Def Jam Vendetta. The legendary title pitted a roster of Def Jam artists like Redman, Method Man, Joe Budden and DMX in the four squared ring to face off against each other. Def Jam Vendetta's reception was largely positive citing brilliant gameplay and easy controls, the game would go on to spawn two more sequels before calling it a day. The Def Jam Fighting game series is one of the video game franchises we want to see revived. Witnessing Sony's success with the Singstar karaoke games, Def Jam formed an alliance with Konami to create the rap equivalent. There were a lot of licensed tracks available from the likes of Run-DMC, Drake and Soulja Boy. 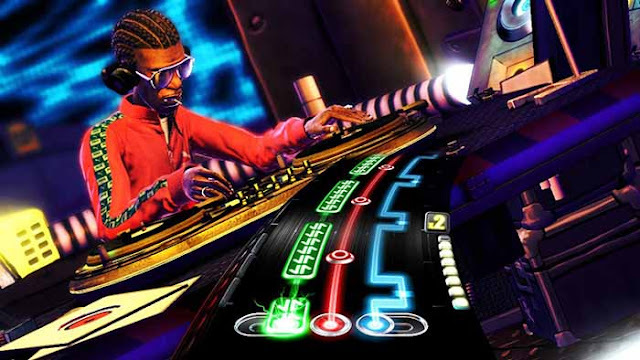 The UK variant included music from Dizzee Rascal, Wiley and Tinie Tempah, although the gameplay mechanism were a hit and miss venture at best. 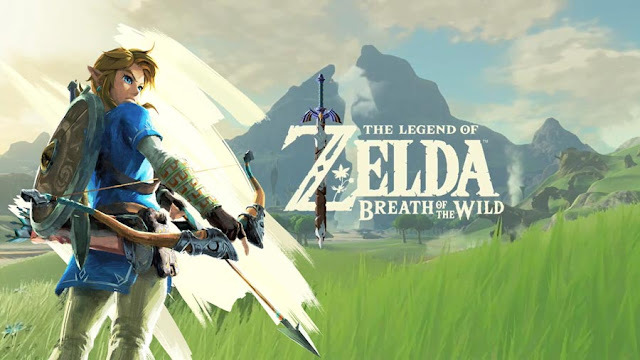 As of 2011 however, the game’s online services have been terminated, meaning it's major features are now inaccessible. After gaining control of Vice City, all talk was about was would be GTA's next location. After the 80s Scarface inspiration of the previous title, San Andreas took a 180 degree turn and gave players a taste of the early 90s LA of Boyz n the Hood and Menace to Society. The story merged West Coast gangsta rap staples like Crips influenced street gangs, LAPD corruption and one of your main crew members was a doppelgänger of Eazy-E.
One trait of Hip-Hop which normally goes unnoticed by the masses really got a lot of attention in this game – graffiti. The main protagonist from Getting Up was a graffiti artist known as Trane (voiced by Talib Kweli), who used his graffiti abilities as a way to rise up and rebel against a system who suppresses the masses freedom of expression. It was moderately an open-world game which had lots of fighting and graffiti tagging. The direction for the music could only have been fitting for one type of expressive music genre – Hip-Hop, and lots of it. Talib Kweli recorded the title track for the title feat Rakim. Other major rappers such as The Notorious B.I.G, Fort Minor, Pharoahe Monch, Mobb Deep and Roots Manuva all played a part in putting together the soundtrack. 50 Cent: Bulletproof allows you control 50 Cent as he attempts to get revenge on the assassins who failed at murdering him. The title features cameo appearances from Interscope rappers including Dr. Dre, Eminem and G-Unit, as 50 travels through New York. Critically panned, the title went on to create a 2009 sequel, 50 Cent: Blood In The Sand. The Tony Hawk video game series not only endured a nice run during the early 2000’s but it also featured dope hip hop music. Tony Hawk’s Pro Skater 3 featured noteworthy artists like House of Pain on "I’m A Swing It", Xzibit on "Paparazzi", and KRS-One with "Hush". Yet, Tony Hawk’s Pro Skater 4 also featured it’s fair share of iconic Hip-Hop songs including Run D.M.C. on "My Adidas" and N.W.A. 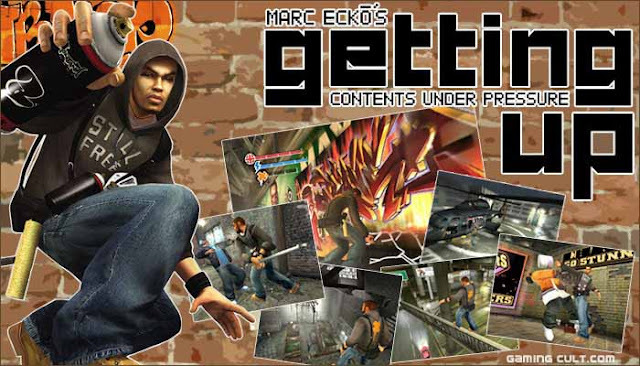 on "Express Yourself".The Tony Hawk Underground series experimented with different genres of music including the Hip-hop, Rock and Punk genre. Tony Hawk Underground featured rap legend Nas on "The World Is Yours". In the late 2000s, Guitar Hero and Rock Band were the largest cash-spinners in video games, so Activision came up with an idea to increase their audience and create a mini plastic turntable that you could connect to your PlayStation and scratch along with. It didn't really capture the public’s attention—Guitar Hero and it’s sort were on the way out by this time, but the title was still entertaining. Guitar Hero and it's sequel even allow you to play as Grandmaster Flash Jazzy Jeff, and The RZA along with a load of EDM DJs. What's your favourite hop influenced video game? Lol I still can't get over that Ryder looks like Eazy E, he's so cute. I loved listening to Radio Los Santos too. Parappa 1 was so hard, I'm glad they turned down the difficulty in parappa the rapper 2. Bust a Groove 1 is better than Bust a Groove 2. I really want a NBA street remaster collection (vol 1-3). Jus keep the modes and gameplay the same and add the new teams and players. And of course upgraded graphics and player creation. And a nice online in each game wouldn't hurt either. This is very informative, I love hip hop and video games so this was a treat, thank you for the article and video. I have DJ Hero and it's really fun. Watching this on a big TV like mine is AWESOME!